Are you searching for a sedan that not only delivers style, comfort and power, but impressive fuel efficiency as well? If so, then you’ve probably considered the 2018 Honda Accord and the 2018 Toyota Camry. Both of these popular vehicles offer sleek style, premium comforts and efficient power. However, check out the information below to see why the new Accord leaves a lasting impression. Thanks to the efficient, turbocharged engine options the 2018 Accord has to offer, you’ll experience thrilling performance everywhere you go while saving at the pump at the same time. Whether running errands around town or hitting the road for your next great adventure, you’ll have fun getting to your destination near or far. Packed full of the latest technology, the possibilities are endless when it comes to entertainment and connectivity on the go. Thanks to features like Bluetooth® Wireless Technology and Pandora® compatibility, both you and you passengers will love every minute spent on the road no matter where youâ€™re headed. Peace of mind comes standard with the new 2018 Accord. 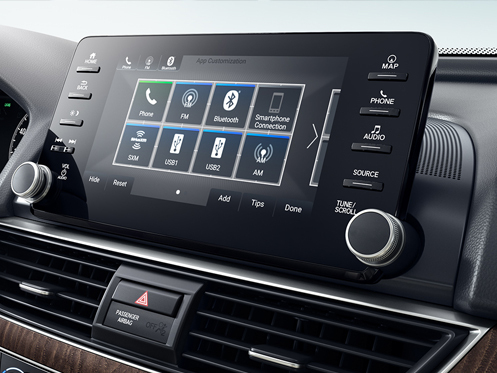 No matter which model you choose, each one comes with the impressive Honda Sensing® suite of safety and driver-assistive technologies working hard to protect you from life’s unexpected moments. With features like the Collision Mitigation Braking System™ (CMBS™), Road Departure Mitigation System (RDM) and Lane Keeping Assist System (LKAS), you can relax and enjoy the ride wherever the road leads you. 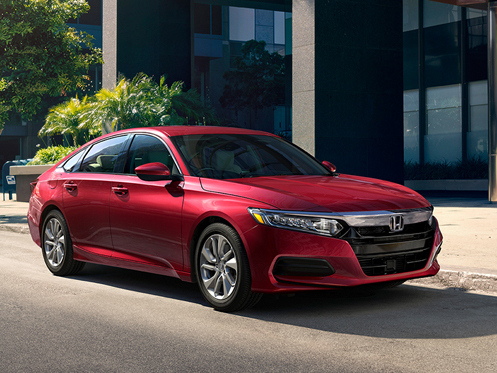 If you want efficiency, power and advanced technologies all rolled into one package, then the new 2018 Honda Accord is a perfect choice. When it’s time to upgrade, choose Honda Morristown for customer service you can count on. 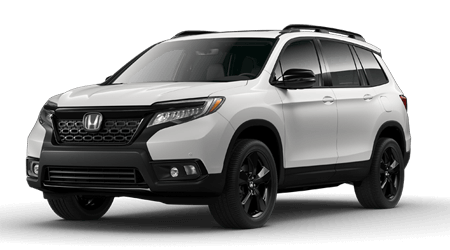 When you choose Honda Morristown for your new vehicle, you can drive away with confidence thanks to our complimentary Lifetime Warranty with unlimited time and miles. We want you to be completely satisfied with your purchase. That’s why we offer our “Love It or Leave It” pre-owned vehicle exchange policy where you can return your vehicle within five days if you’re not 100% in love with it. Get 24-hour protection, seven days a week with our Platinum Protection Plan, featuring roadside assistance and much more! We want to make your life easier so you can enjoy the ride with the help of our incredible maintenance plan here at Honda Morristown. We’ve got you covered. 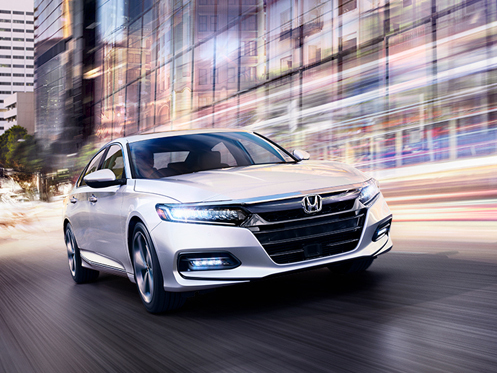 If you’re interested in driving home a 2018 Honda Accord, give us a call or stop by Honda Morristown at 4190 W Andrew Johnson Highway, Morristown, TN 37814 for a test-drive today. We look forward to serving our customers from Morristown, TN, and throughout the greater Knoxville, TN, area.